The finest suit store from Japan, Suit Select launched its third store in Singapore at the newly revamped Chinatown Point. Suit Select with its reputation of “The Real Suit” is set to be the next wave in the men’s suit industry. 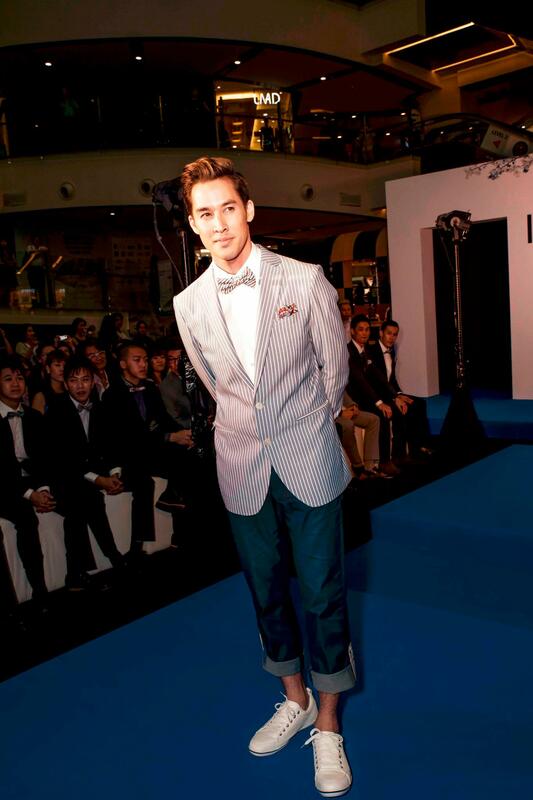 It launched their 3rd and largest store thus far at Chinatown Point on 29th April 2013 revealing their latest Spring/Summer 2013 collection titled “Azzurro al Grigio”, which literally means “from blue to grey”. I didn’t have time to change into something more formal, so here I am, in something simple, but coincidentally in-line with their “Blue to Grey” theme. The Sign is a team of 3 young men, Petch, Bom and Sun, from the KPN Stage-an amateur singing competition stage with the longest history in Thailand. Their team slogan is “The Sign, P.B.S. who deliver Perfect Beautiful Songs”. The three alphabets represent the members’ initials as well as Perfect Beautiful Songs. The Sign symbolises a group of young men who are committed to sending happiness in the form of beautiful perfect songs. Popular boyband from Thailand, The Sign wowed the crowd (including me) with their vocals, starting the show with 4 songs, So Much In Love, Eternal Flame, Sakura, and One Night Only. This is not a pick-up line but I really find the guy on the far right familiar-looking. Did he happen to act in any Thai movies? Anyone know that? Utt, born Greg Uttsada Panichkul, is best known for his career in MTV as a resident host. Being of mixed ancestry of American and Thai-Chinese heritage with over a decade of experience in the entertainment industry, Utt is a household name in Southeast Asia. With the vision to help others in achieving their dreams of stardom, Utt is the founder of an Artist Management Company in Singapore called Seven95ive Artistes. 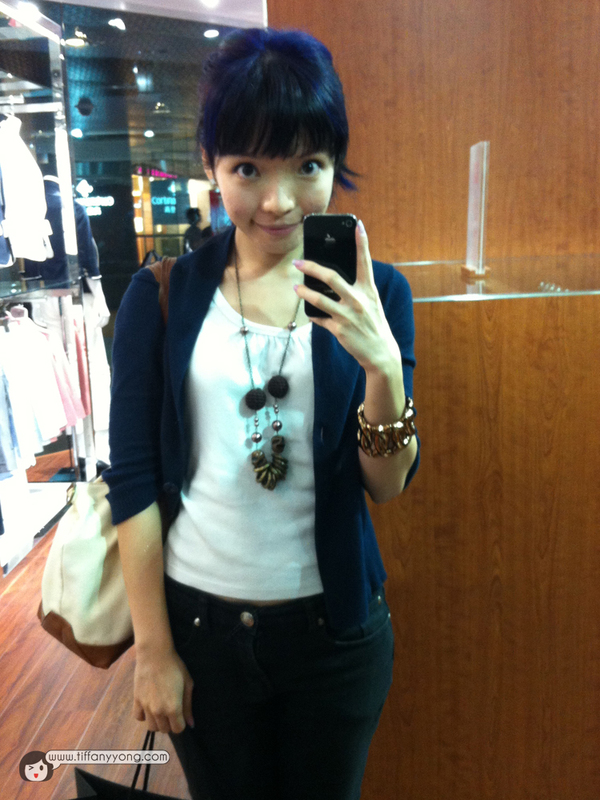 Utt has hosted five seasons of the urban legend program Incredible Tales by Mediacorp, Channel 5. Nominee of the Top 10 Most Lovable Man of the Year 2012, Hun Isariya Patharamanop is known for his outstanding dancing and singing talents. The second runner-up for “The Star Kon Fah Kwa Dao Year 8 has currently released his first duo album with Grand Pawarot Duaysianklao, with “Gar Krai Mun Ja Pai Roo Lah” as their Promotion Song. Hun was asked to join D-Dance Troupe after winning B-Boy Dancing of the Central Region. 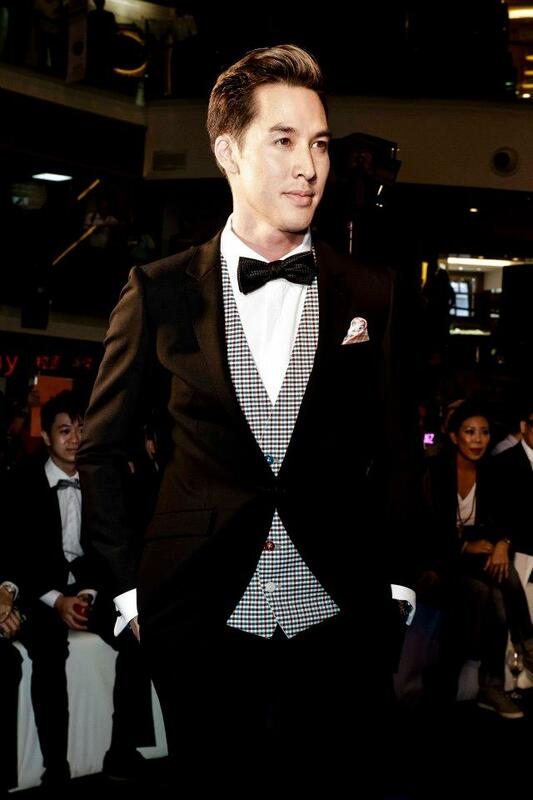 His first concert appearance at Mar Chareonpura’s Concert inspired him to become Thailand’s Leading Dancer. 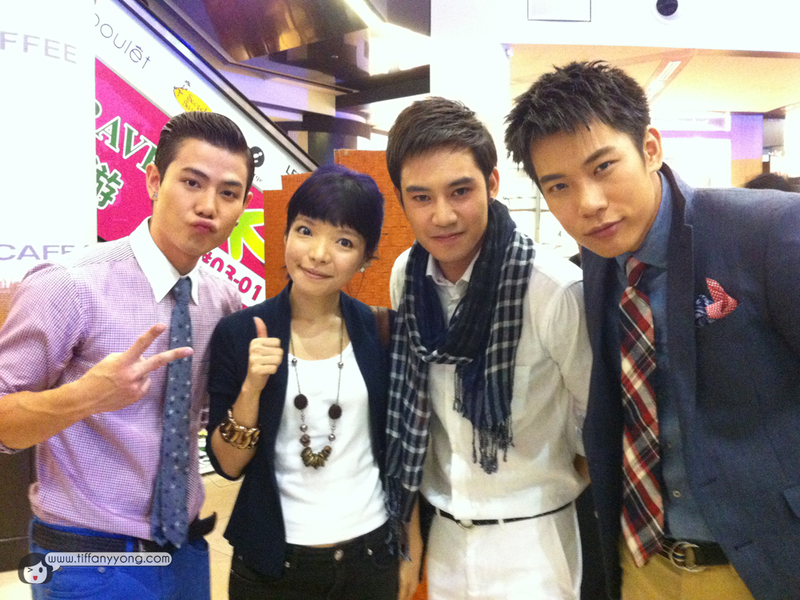 I was quite shocked by the screams from Hunz Fan Club. They came specially down from Thailand to support him! How cool is that! Here’s some highlights and guest appearances from top Asian Stars including Utt, Hunz, The Sign, Irene Ang, Jack Neo, George Young, Daniel Boey, Jimmy T, Shane Mardjuki and the cast of Ah Boys to Men! As you can see, Suit Select is a one-stop shop for both ladies and men. From shoes, to bags, to suits and ties, this is a good shop to go to if you wish to look for a comfortable-to-wear, luxurious and classic business wear. The store resembles a massive walk-in closet with a central table where customers can creatively match their suits with shirts, ties, and accessories before entering the fitting room. The space is divided into two sections according to the concept “2 Lines 2 Price”. Black Line: Skinny suits, for the trendy and contemporary individuals. The Black Line is sleek and modern, highlighting ‘slim’, ‘sharp’ and ‘straight-edged’ in the suits. Silver Line: Classic Men’s suit which focuses on being ‘elegant’, ‘curved’ and ‘comfortable’. Prices for both lines also start from SGD$299 to SGD$459, demonstrating Suit Select’s commitment to providing good quality suits at affordable prices. 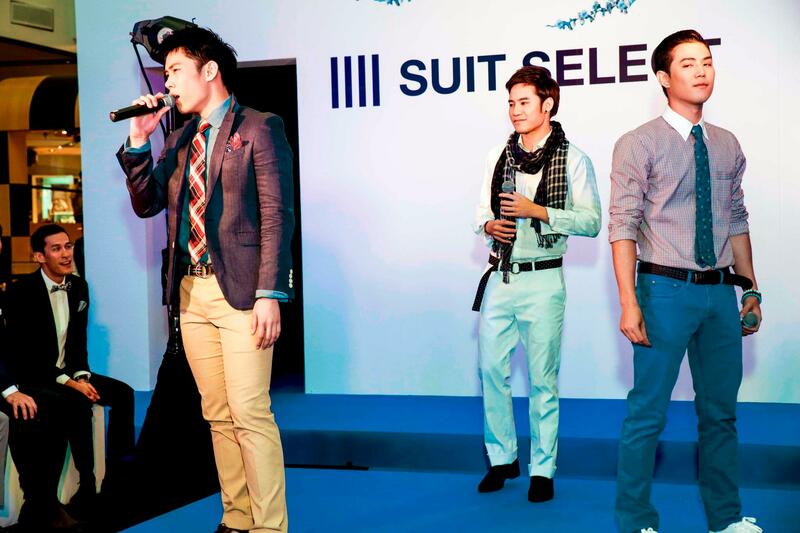 The leading suit brand from Japan, Suit Select is penetrating South East Asia with Singapore as one of its first stops. With its advanced suit manufacturing technology such as Shower Clean Technology, ICESENSE and Super Tough 100’s, Suit Select has grown popular among professionals and young executives. Its unique technology allows Suit Select’s suits to be comfortable to wear, heat absorbent, more durable, wrinkle free and friction resistant with natural flexibility. 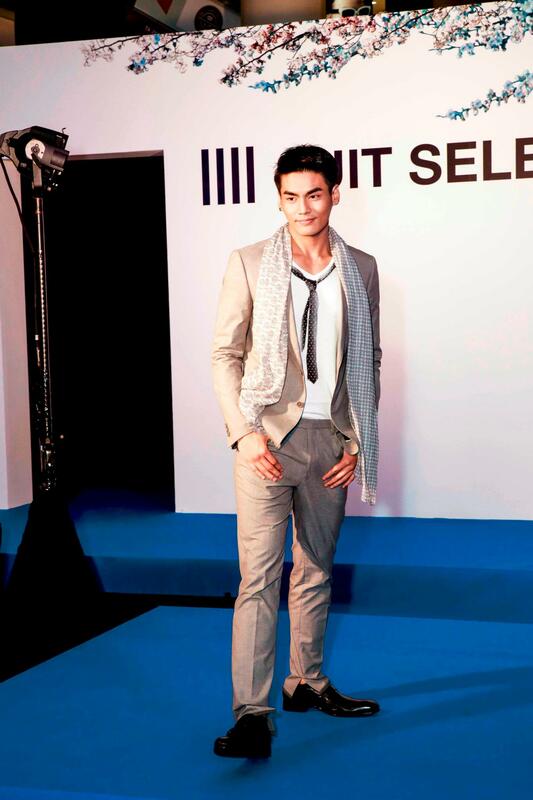 With 8 stores in Thailand and its marketing plan to open 10 stores in Singapore in 2013, Suit Select is set to be the new wave in the men’s suit industry. 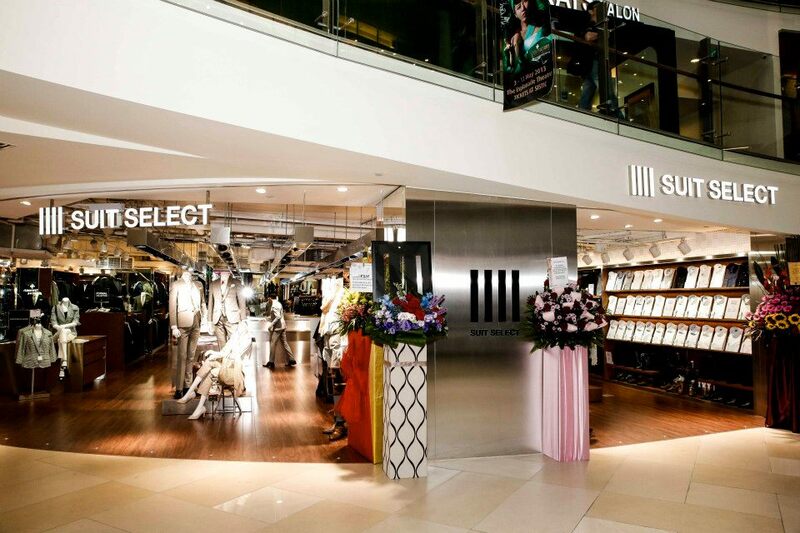 Suit Select’s next store will be located at Suntec City. 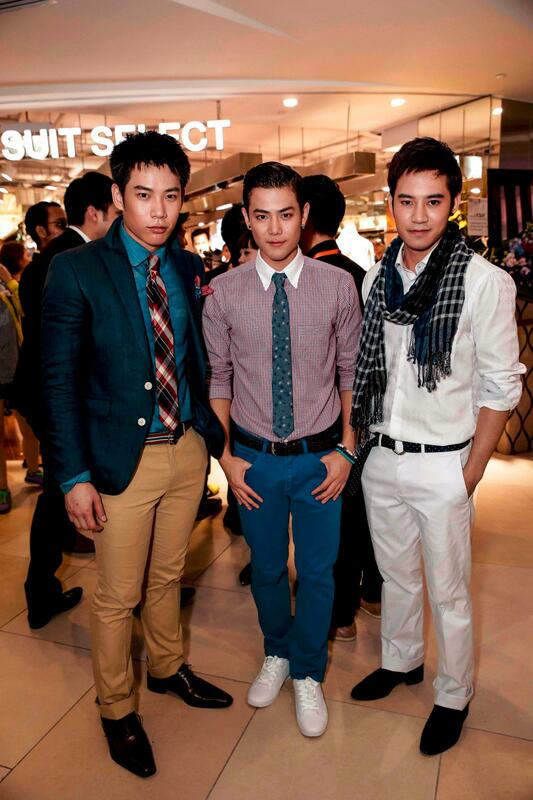 Check out Suit Select Singapore Facebook Page.